Fastener Testing directly affects everyone of us on a daily basis. The cars we drive, the planes in which we fly, and the tools we use to do our work all have nuts, bolts, and fasteners of some kind. And these are but a few of the examples of the way fasteners affect our daily lives. Our Fatigue Department is involved with a diverse array of fastener tests such as: fatigue tensile, wedge tensile, double shear, stress rupture, stress durability, microstructure and chemical analysis. The laboratories at WMT&R meet all the requirements of the Fastener Quality Act and its Amendments. 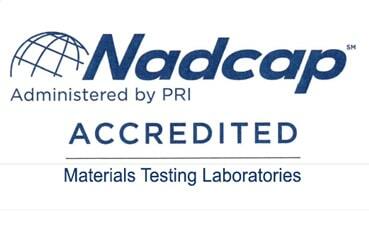 Standard test method 5 to determine Hydrogen Embrittlement (stress durability) of internally threaded fasteners. Standard test method to determine tensile strength of externally and internally threaded fasteners. 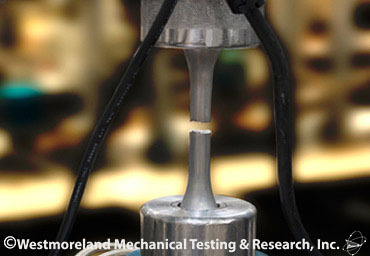 Standard test method for determining tension fatigue of bolts, screws and nuts at room temperature. Standard test method 10 Stress-Rupture. Standard test method for determining the room temperature torque-tension relationship for threaded fasteners. Standard test method to define the procedures and apparatus for testing fasteners in single shear. 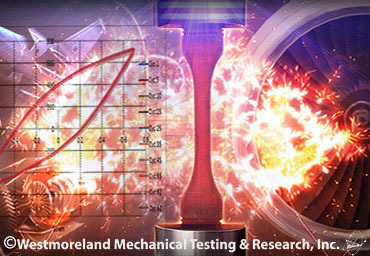 Standard test procedure to determine double shear strength, at elevated temperatures, for all types of structural fasteners. 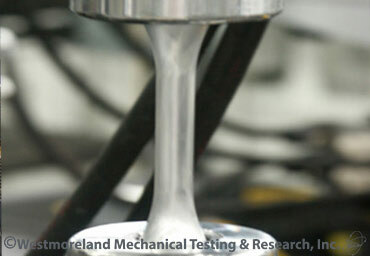 Standard test method for torque testing threaded fasteners. 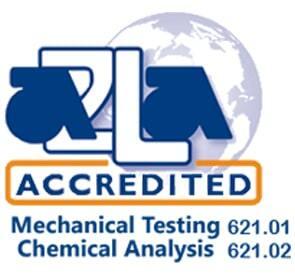 Standard test method to determine the mechanical properties of externally and internally threaded washers and rivets. ASTM F606M Standard test method to determine the mechanical properties of externally and internally threaded washers and rivets (Metric). WMT&R also tests to unique customer specifications.